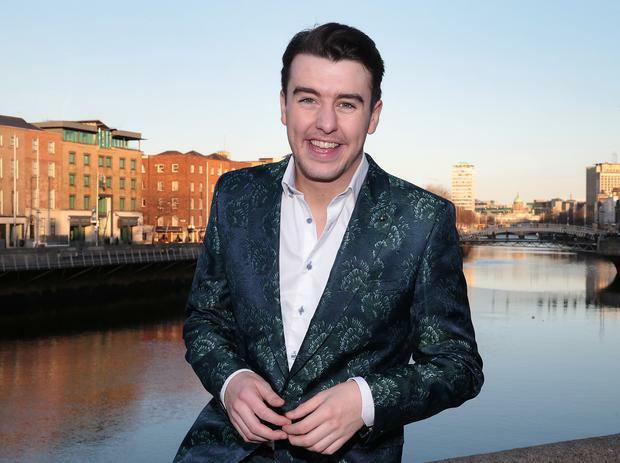 Al Porter is to join Today FM as the station's new lunchtime presenter. The Dublin comedian was revealed as the station's newest presenter when he joined Dermot and Dave in studio on Wednesday morning. Earlier this month, the lunchtime spot became available when it was announced that Dermot and Dave were to host a new mid-morning show. Porter (23) has seen increased success since his first television appearance in 2010, and was the youngest comedian to ever headline Vicar Street in 2015. In 2016, the Tallaght man picked up the Rising Star award at the IFTAs, and last year he opened up about his mental health issues on an episode of Brendan O'Connor's Cutting Edge. Speaking about his new role with Today FM, Porter said: "Today is a huge day for me! I grew up listening to radio and anytime I’ve been into Today FM, whether it’s to talk to Ian, Matt or Dermot and Dave, who have been interviewing me since I was a kid, I’ve enjoyed each and every visit!" "I’ve come to realise that it’s such a personal and intimate thing to have a relationship with listeners and over the past 12 months I think people have gotten to know me better. I brought people into my home at the end of last year and now I am looking forward to being in THEIR homes every day, not as a comedian but as a friend." 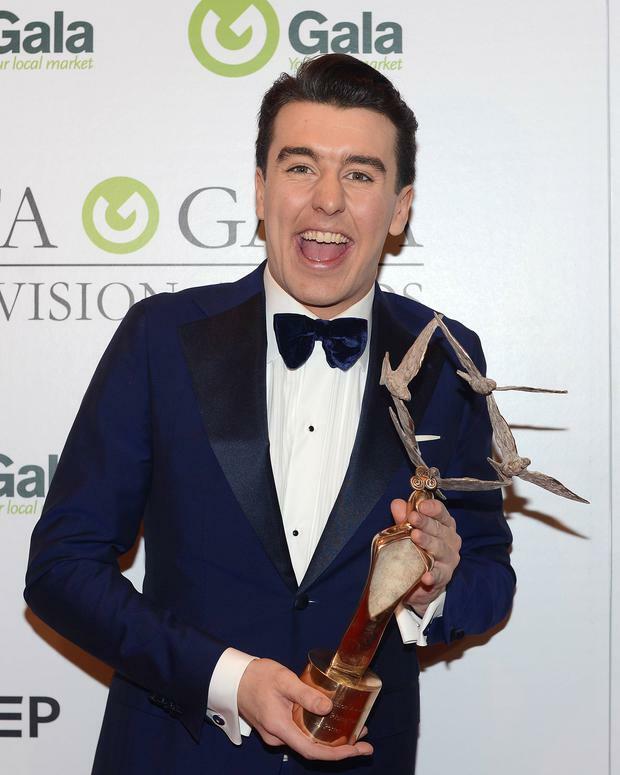 Al Porter will present lunchtimes on Today FM from Monday, February 13.